Originally designed for the 1996 Summer Olympics in Atlanta, the air-powered tube man has went on to become a ubiquitous presence, having been used by many businesses to draw attention and by various events as festive decoration. Suffice to say, a giant anthropomorphic inflatable tube that’s flapping around is quite the sight to behold. 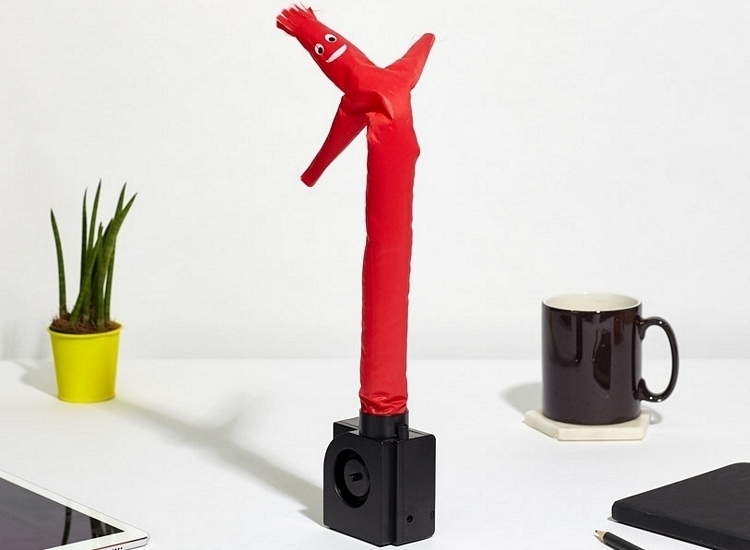 The Wacky Waving Inflatable Tube Guy brings that same goofy attraction to your desk. 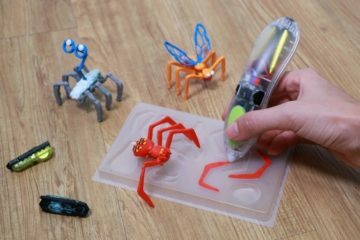 That’s right, it’s a miniature version of everyone’s favorite goofy marketing prop, allowing you to have a waving, flailing character dancing on your desk while you to do productive things in the office. 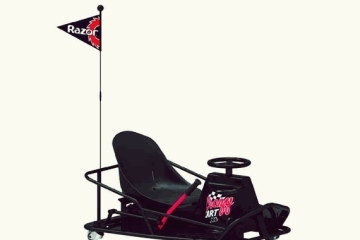 Whether you’re holding a difficult group meeting with your co-workers over Slack, debugging a piece of code that’s left you stuck for days, or poring through hundreds of research files to write a project proposal, this thing should provide the comic relief you crave with a single glance its way during terribly stressful times at the office. 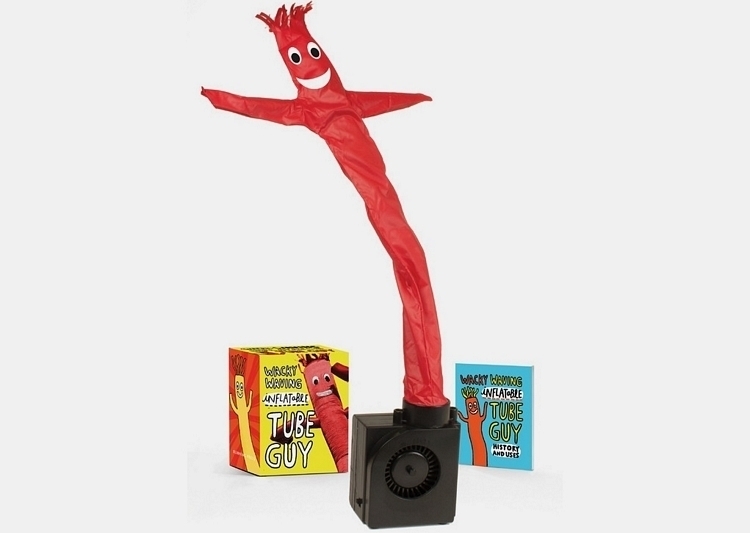 The Wacky Waving Inflatable Tube Guy shrinks the familiar marketing prop into a desktop-sized toy that does, pretty much, everything its full-sized version does, from flailing around in all directions and dancing in unpredictable fashion to serving as an amusing attraction and making you crack a smile at the goofiness of it all. Like its bigger counterpart, it’s an inflatable fabric tube with holes at the top of the head and the end of the arms, causing it to move in all sorts of ways once air is allowed to enter it from the bottom. 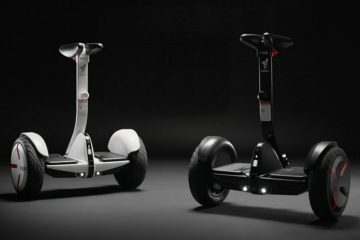 It comes with a base that holds a small electric fan, which can be powered either by a 9-volt battery, in case you want to have the darn thing dancing on the road, or a 9-volt DC adapter, for those times you want it to keep dancing non-stop until you decide to yank it from the power outlet. The actual tube man measures 18 inches, by the way, so it’s big enough to really make for a can’t-miss sight on your desk, but not that big that it will attract much attention from afar (hey, maybe your boss won’t even notice). 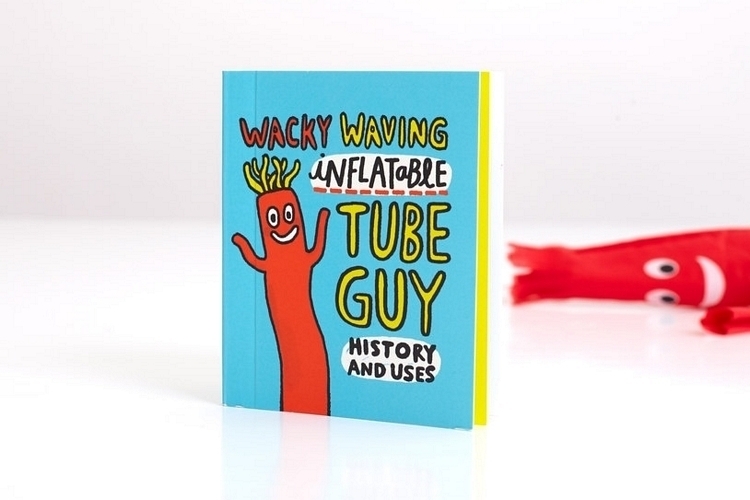 Aside from the toy, the Wacky Waving Inflatable Tube Guy comes with a 32-page mini-booklet that explores the origins and history of the original tube man, which has become a recognizable fixture in nearly every country. That way, you’ve got yourself some instant conversational material when people inevitably hover over your desk, ogling the sight of that goofy smiling puppet dancing next to your monitor and asking all about it. 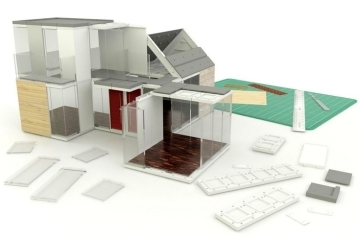 While this will be perfect as a desktop toy for the office, the miniature prop should also make for a functional addition to your tabletop dioramas. 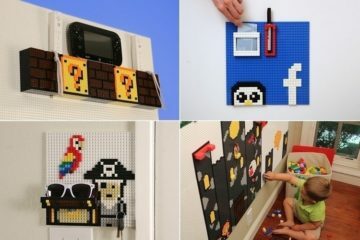 Put one next to your LEGO Downtown Diner to make it look like you’re trying to attract customers to come in and eat some grub. 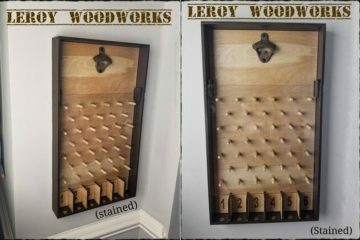 You can also put one next to your LEGO Ferris Wheel to really complete that festive amusement park feeling. 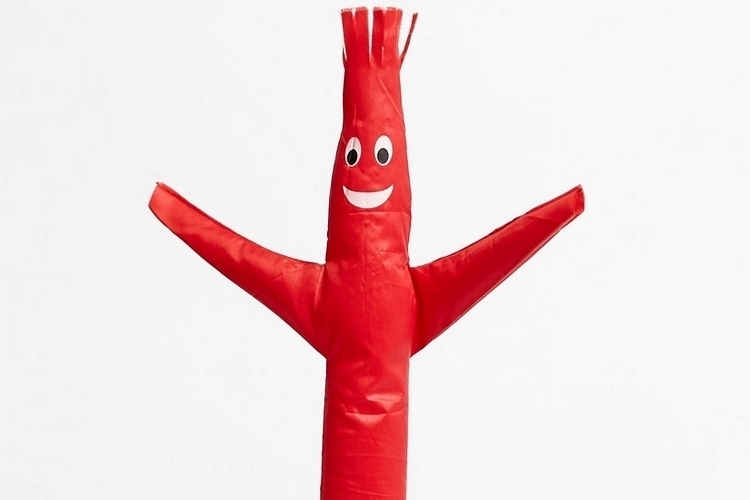 The Wacky Waving Inflatable Tube Guy is available now.